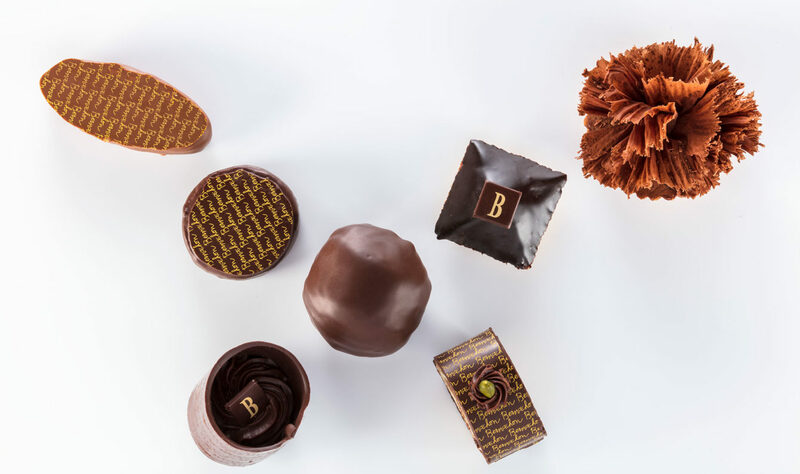 A love for the gastronomy in all forms, the Bernachon family doesn’t stop at chocolates! 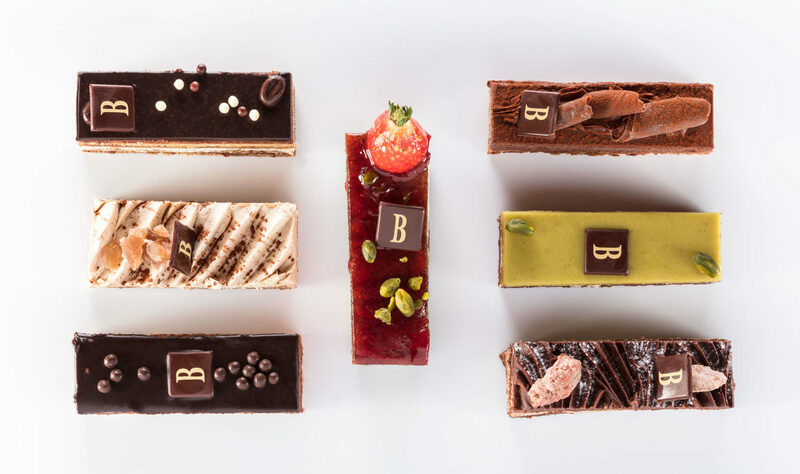 Knowledge and skill in the preparation of the pastries is a key element, a tradition that has been passed down for generations at Bernachon. 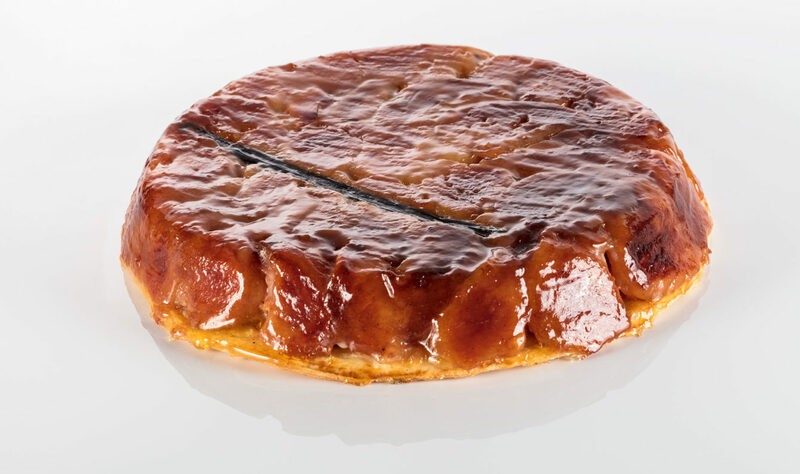 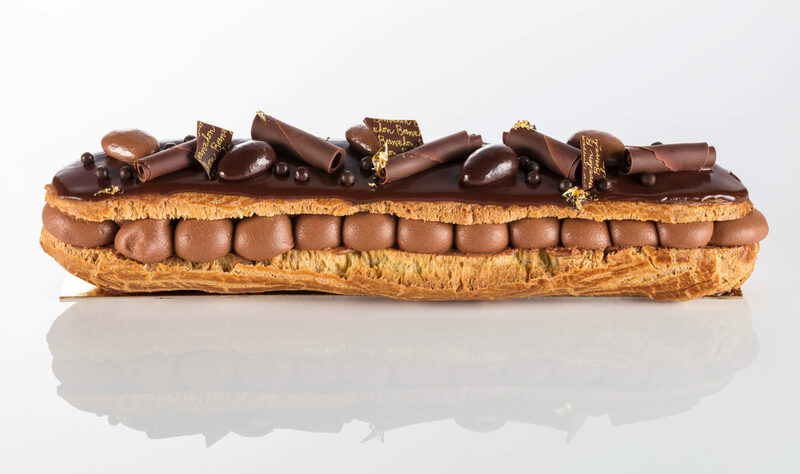 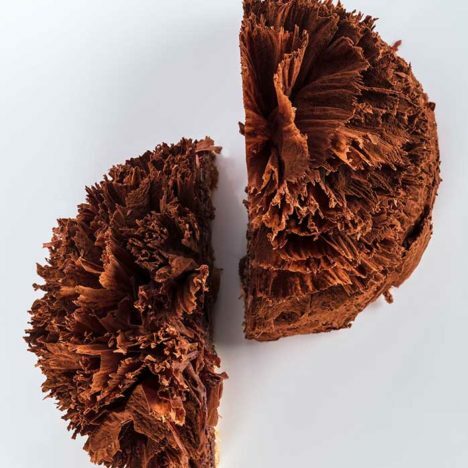 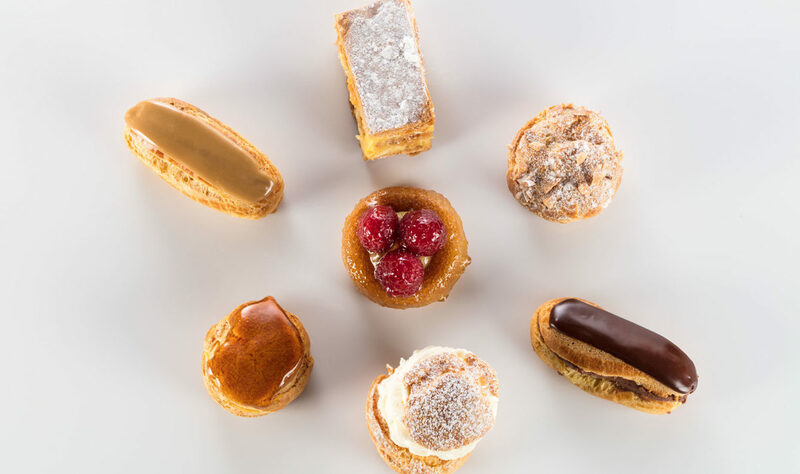 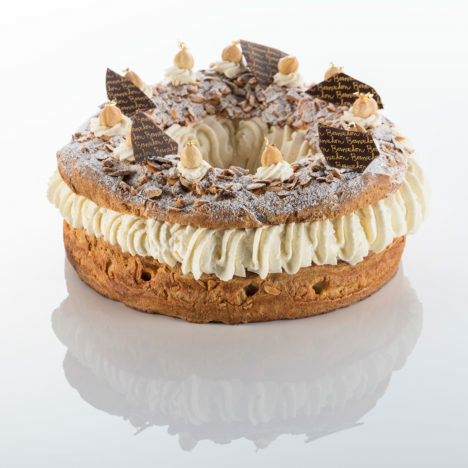 Selecting only high quality produce ensures to offer our clients the best fresh pastries. 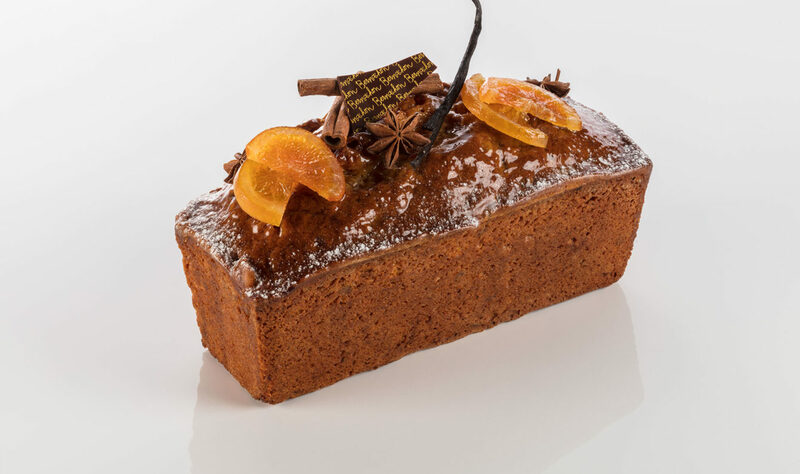 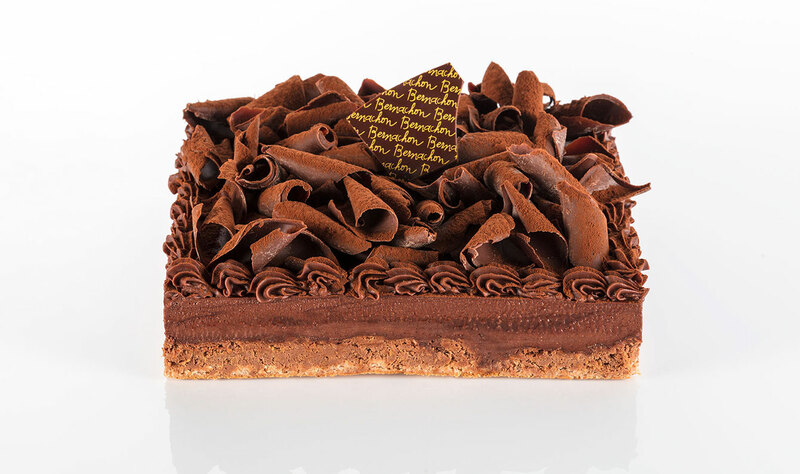 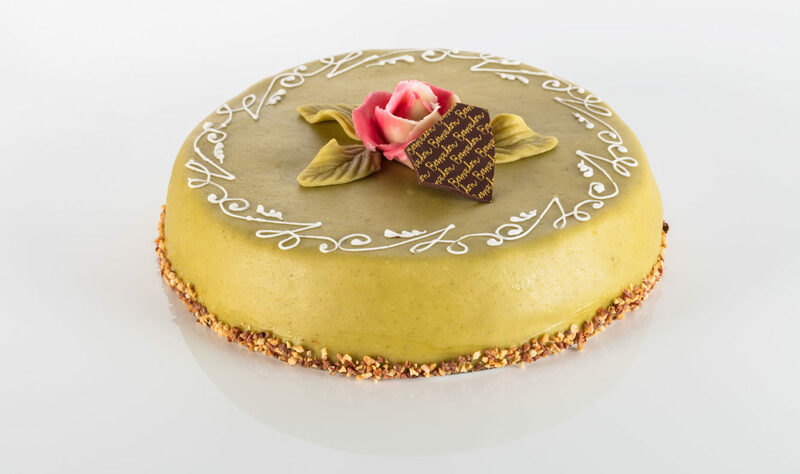 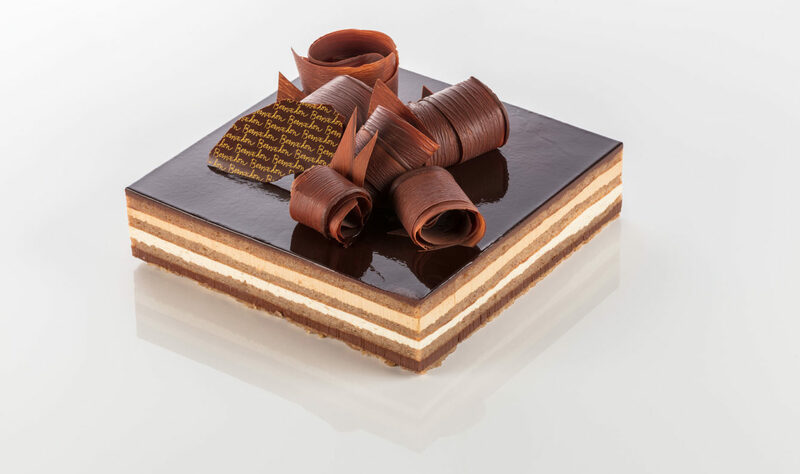 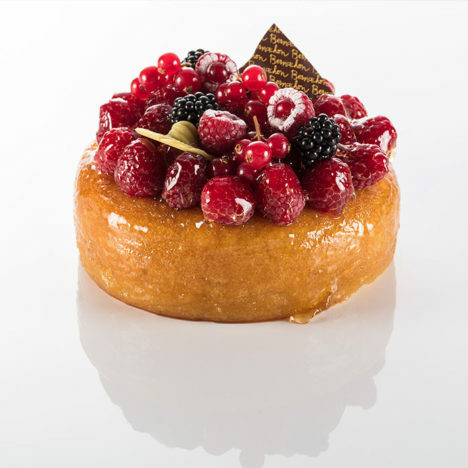 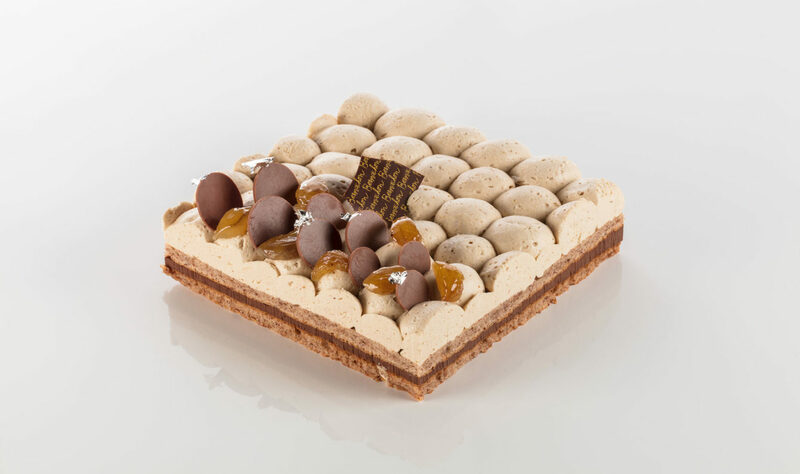 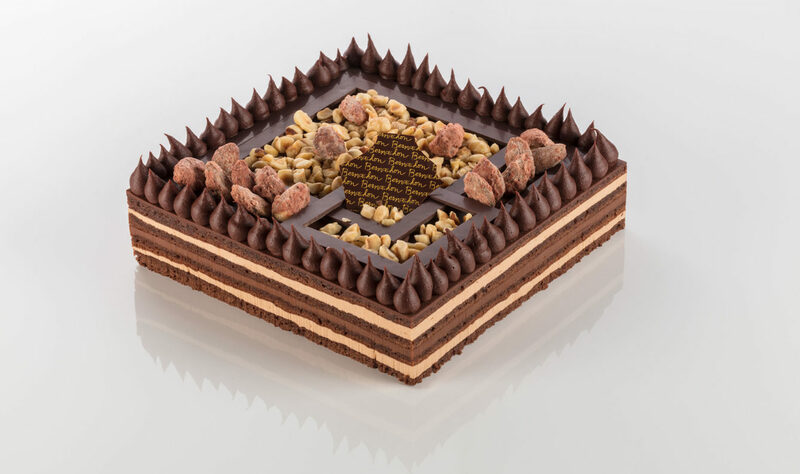 Our Pastry chef makes every effort to ensure our specialty cakes provides you with a moment of pleasure and sharing.